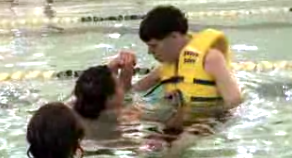 Two agencies that serve people with disabilities will become LifeDesigns. 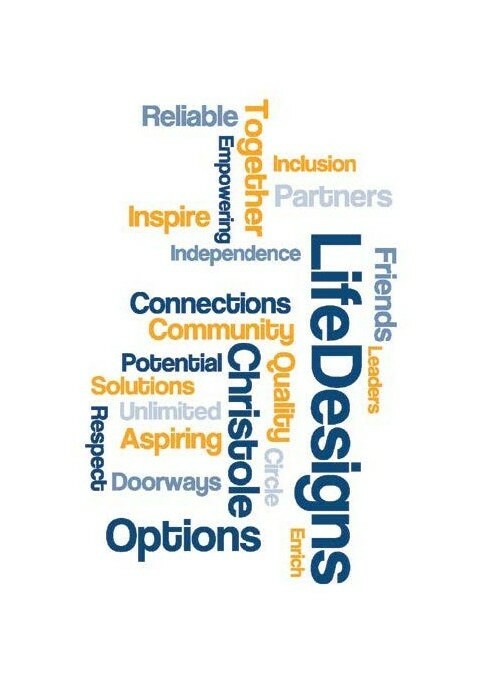 Christole and Options, two organizations that provide services and support to people with disabilities in south-central Indiana, have agreed to merge into a single entity — LifeDesigns Inc. — effective Jan. 1. Rinne said merging the two organizations will save them a total of about $200,000 a year through reduced administrative costs, audit fees and insurance costs. Bert Clemons, president and CEO of Christole, said LifeDesigns will be run by a single, 23-member board composed of members of each organization’s current boards, and the new organization will handle all the fundraising and have a single endowment fund rather than two separate ones. LifeDesigns’ annual budget will be $10.6 million — combining Options’ budget of $6.5 million and Christole’s budget of $4.1 million. Clemons and Rinne both said they do not expect the merger to result in any layoffs. For example, she said, when Christole’s chief financial officer resigned last year, that position was not filled because of the impending merger. LifeDesigns will have just one chief financial officer. Rinne will serve as LifeDesigns’ chief executive officer and Clemons will be its chief operating officer. Rinne said the two organizations are now filing paperwork with state agencies informing them about the name change, and bringing the two agencies’ computer and human resources systems together. “The reason for naming the new organization LifeDesigns is to emphasize that this is the merging of two equals into a new entity, not one group taking over another,” Rinne said. Clemons said the merger will bring together two organizations with different strengths. He said 90 percent of Christole’s services are provided in group homes for people with developmental disabilities or autism and 10 percent are provided in clients’ homes or apartments. With Options, those percentages are reversed. LifeDesigns’ main office will be at 200 E. Winslow Road, Options’ current home. Clemons said a decision has not yet been made concerning the future of Christole’s office in Nashville. Rinne said the new organization will serve more than 350 individuals in Monroe, Greene, Brown, Morgan, Lawrence, Owen, Bartholomew and Johnson counties. 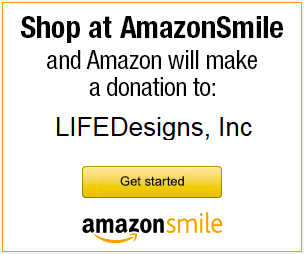 Rinne said LifeDesigns hopes to have its new website — lifedesignsinc.org — up and running in January, and by next summer or early fall plans to complete its $1.1 million building project that will replace one of its aging group homes and add four affordable housing units to be rented to low-income members of the community.